Marcus & Millichap is pleased to present Aarons & AutoZone Plaza, located in Rifle, Colorado. 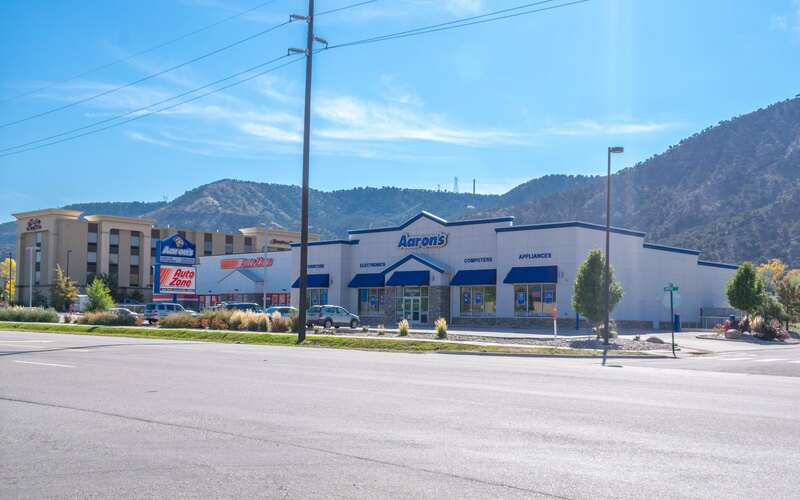 The 1.09-acre center is a well-maintained 15,846-square-foot, multi-tenant property. 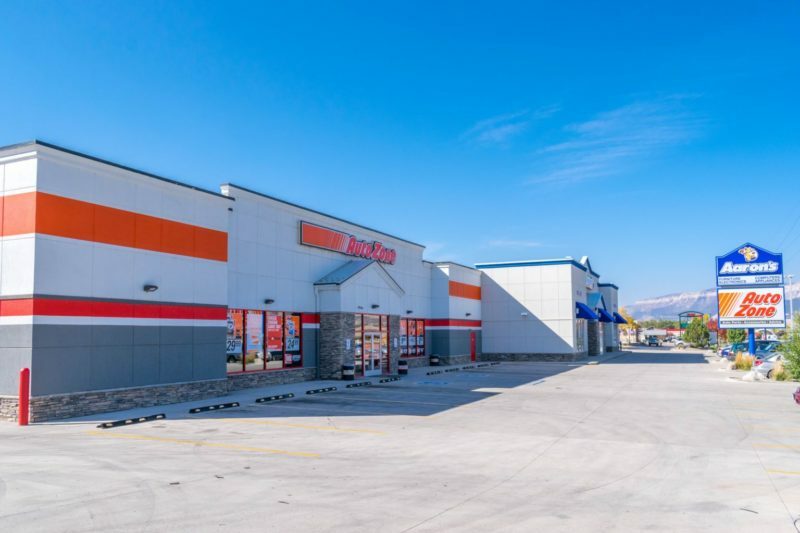 This center is 100 percent occupied by two national tenants, which presents itself as a stabilized center and a strong, long-term investment. 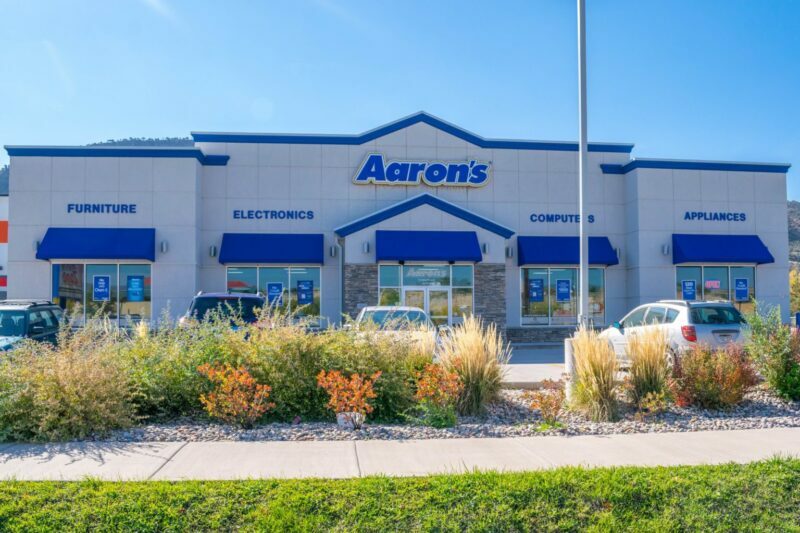 Aarons is a franchise guarantee, sale-leaseback and lease will run seven years from close of escrow. 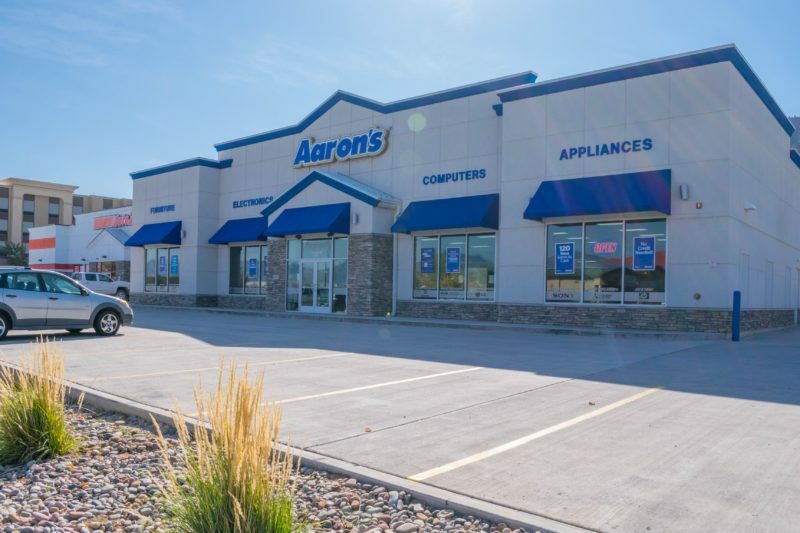 Both tenants have four, five-year renewal options. Aarons has 10 percent rent bumps in each renewal period, and AutoZone has 10 percent rumps every five years in option periods. 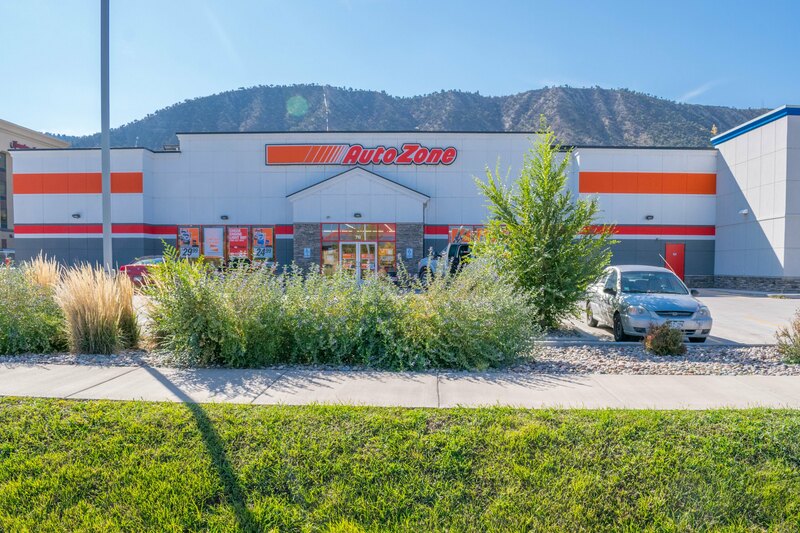 This center is conveniently located off Interstate 70, the major roadway which runs through the area and connects Rifle to Denver, the capital of Colorado. Surrounding national retailers include Walmart Supercenter, Mattress Firm, Rent-A-Center, McDonalds, Taco Bell, Sonic Drive-in, Starbucks and many more. 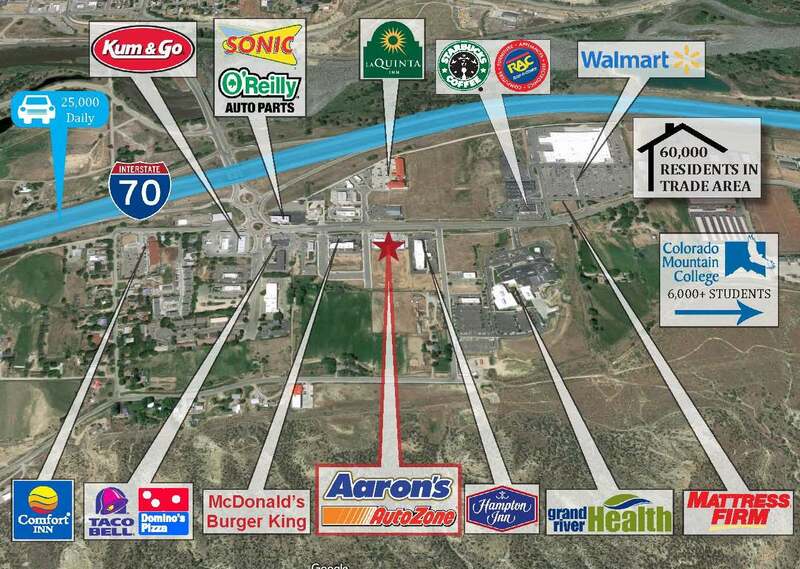 There are over 60,000 residents in the growing trade area and is a retail hub serving several surrounding cities. 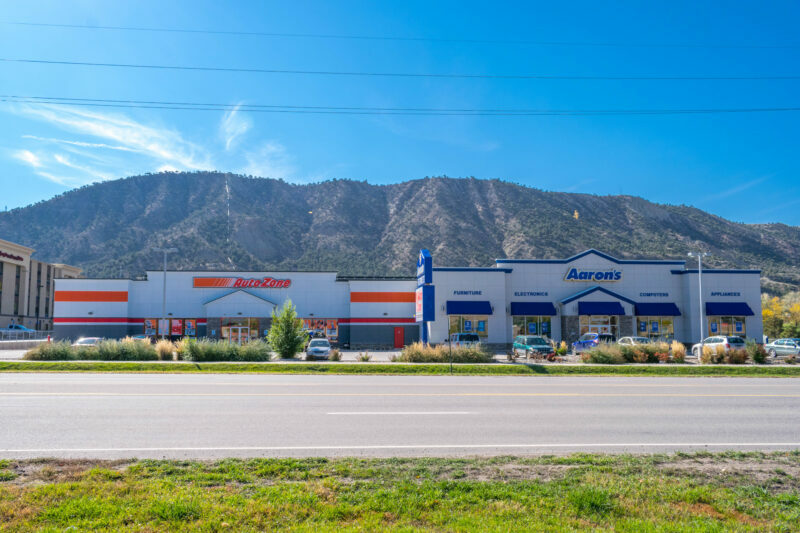 Aarons & AutoZone Plaza is located across the street from Grand River Hospital, which recently underwent an $18 million expansion. 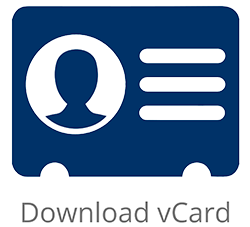 If new browser tab does not open to download the OM, make sure to check that your pop-up blocker is disabled.